CBD oil is extracted and separated from hemp. It is made up of 85 chemicals known as cannabinoids which can also be found in the cannabis plant (3 ). The digestive system has many cannabinoid receptors in it. There are also many receptors along the gut-brain axis (1 ). Cannabinoid receptors can interact with cannabinoid. This results in changes to how the digestive system works (2 ). Activation of certain cannabinoid receptors can reduce motility (movement), limit secretion and decrease hypersensitivity in the gut (2 ). There was one interesting study which looked at 75 individuals with varying types of IBS (5 ). Researchers gave the individuals dronabinol (a type of cannabinoid). Those with IBS-D had an improvement in their gut motility. Cannabis is currently used for adults suffering with nausea and vomiting due to chemotherapy (6 ). 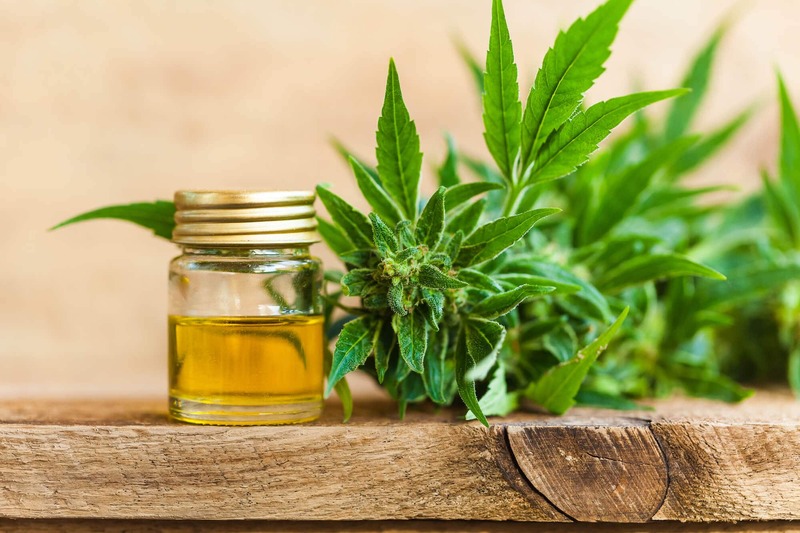 The post Is CBD Oil Beneficial For IBS Symptoms? appeared first on The Food Treatment Clinic .